It is tough times for Australia's banks. Banking revenue is under pressure from various avenues, amid dwindling asset growth, margins and fee & trading income. This comes with a background of increased regulatory scrutiny and the need to remediate customers for past wrongdoing. Credit Suisse notes changes to lending standards have decreased maximum borrowing capacity by -20-25% and also dampened demand. Margins are under pressure and the front-book pricing is below the back book. At the broker's Asian Investment Conference, a phrase used was 'fees are a dirty word'. Most of the uncertainty, the banks concluded, was around aligned dealer group fee-for-no-service issues. Credit Suisse also points out Westpac's ((WBC)) approach to re-funding fees has set a conservative standard that may require the other banks to revisit their remediation provisions. The broker also assesses cost reduction programs are incremental at best. Some banks have flagged potential for further expenditure on technology that may disrupt the recent cost trajectory but most acknowledge there are still difficulties in terms of regulatory expectations. There may be healthy dividend yields and supportive relative valuations but Macquarie finds the obstacles to growth make it difficult to have a more constructive view on the sector. What is positive? There is a renewed focus on conditions in money markets amid heightened prospects for cuts to the Reserve Bank's cash rate after some particularly dovish commentary from central bank. If a recent improvement in net interest margins is sustained, JPMorgan believes this would present reasonable support for bank margins. Major banks were less active in term wholesale markets over March but a recent improvement in issuance spreads appears to have been maintained, largely, the broker suspects, because of the jawboning by the Reserve Bank. Front book mortgage spreads were unchanged with only second-tier banks re-pricing. Still, the broker acknowledges the margin environment in mortgages is difficult and this is expected to continue. JPMorgan believes deposit spreads will be an important lever for banks to manage net interest margins, although any upside is likely to be modest. Macquarie agrees improving funding conditions provide a speck of hope for bank margins. However, elevated funding costs are largely locked in for the first half and the benefit should only eventuate in the second half if current conditions persist. The broker calculates a -10 basis points fall in bank bill swap rates (BBSW) versus Overnight Index Swaps (OIS) spreads should contribute 1-2.5 basis points to bank margins. Nevertheless, on the asset side, the broker continues to envisage margin pressures from the gap in front/back book pricing. Re-pricing initiatives will be difficult to implement amid increased regulatory and political pressure. The broker assesses bank margins will decline by -5-8 basis points over the next three years. While the cash rate is unchanged, lower bond yields create a short-term drag on bank margins without any potential reprieve. While major bank housing loan growth set a new record low in February, Morgan Stanley suspects this is not the end of it. 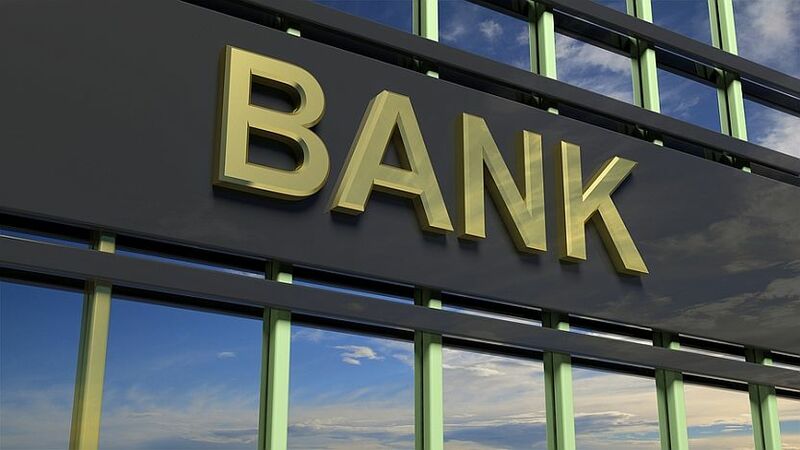 The broker does not expect lending standards will be relaxed and envisages downside risk to its forecasts for around 2% mortgage growth in FY19 and FY20. Limits remain on very high debt-to-income ratios and detailed verification of borrower expenses is expected.